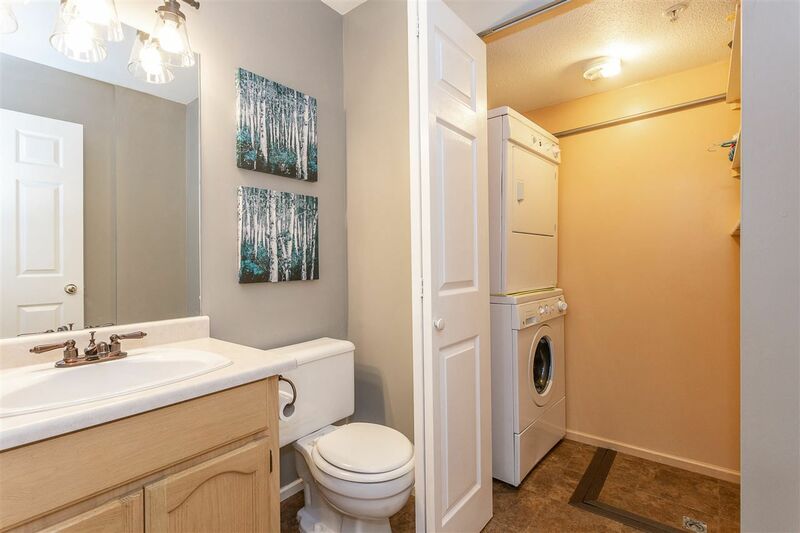 The perfect home for any demographic - Upsizing from a condo? Downsizing from a house? 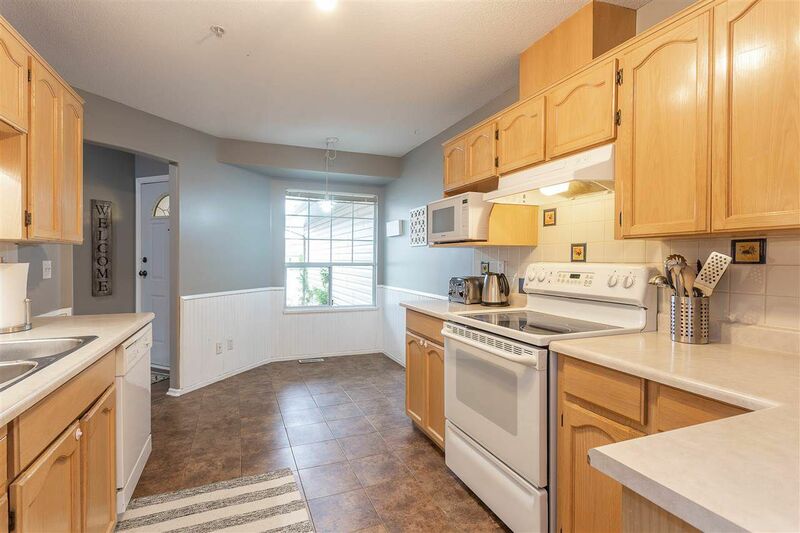 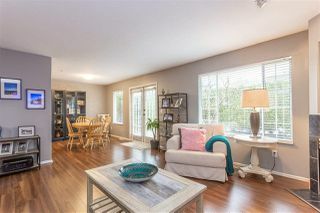 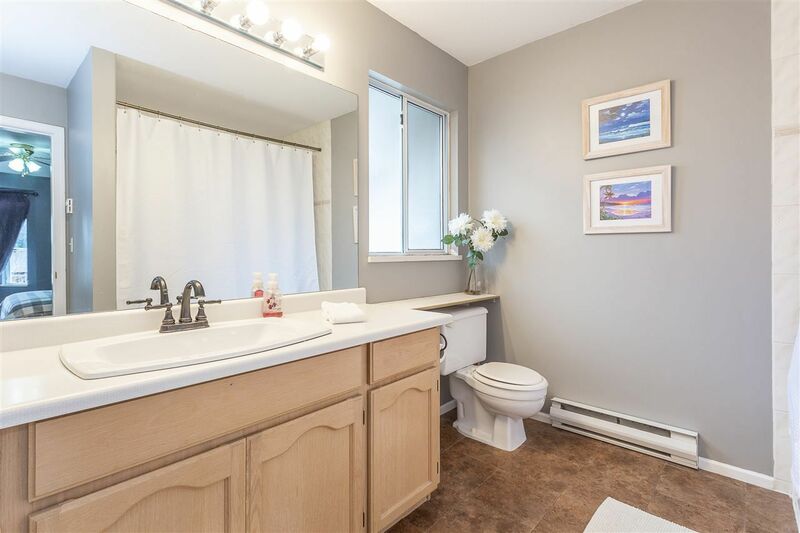 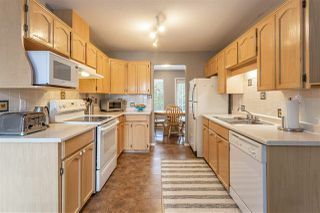 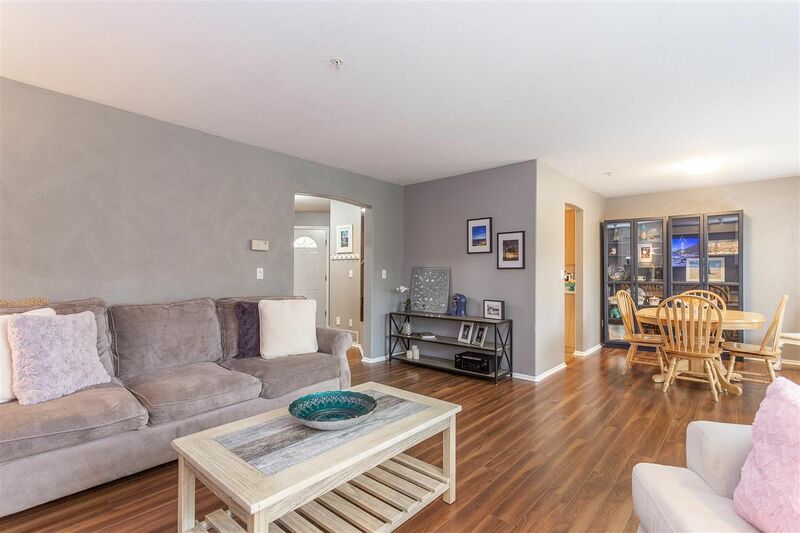 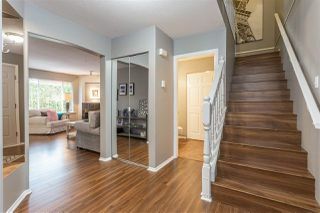 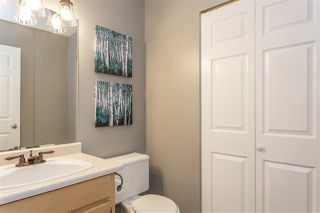 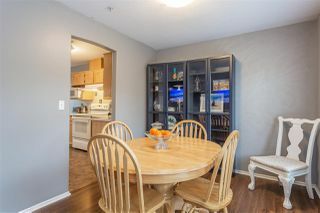 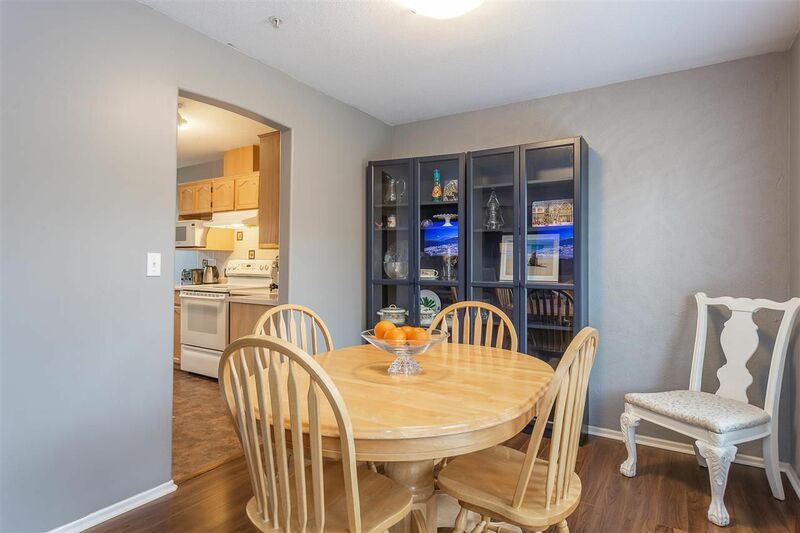 You will feel right at home in this spacious, 2 level town home. 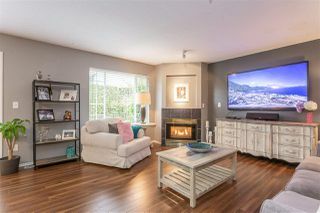 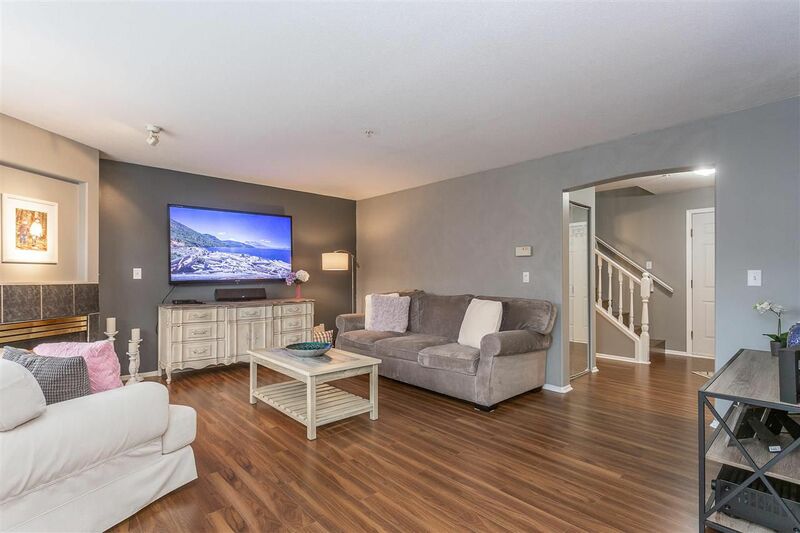 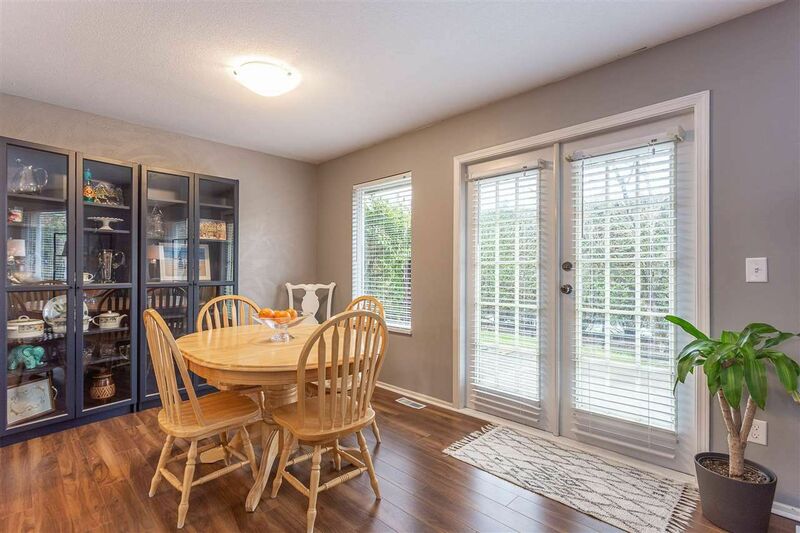 Brilliant floor plan allows for easy living in all your entertaining space, walk right in from the front door, DOUBLE CAR garage & extensive, private patio to your main living area. 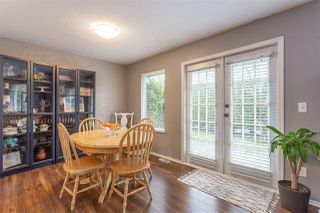 All windows face gardens from the dining room & living room. Curl up & stay cozy by your Gas FP on chilly evenings. 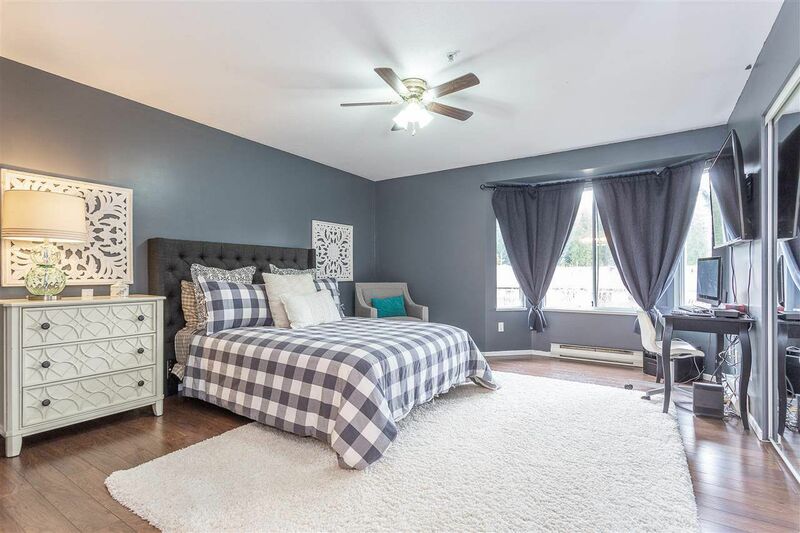 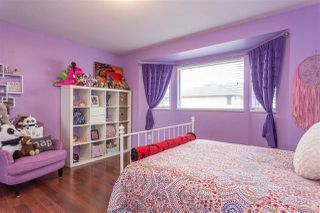 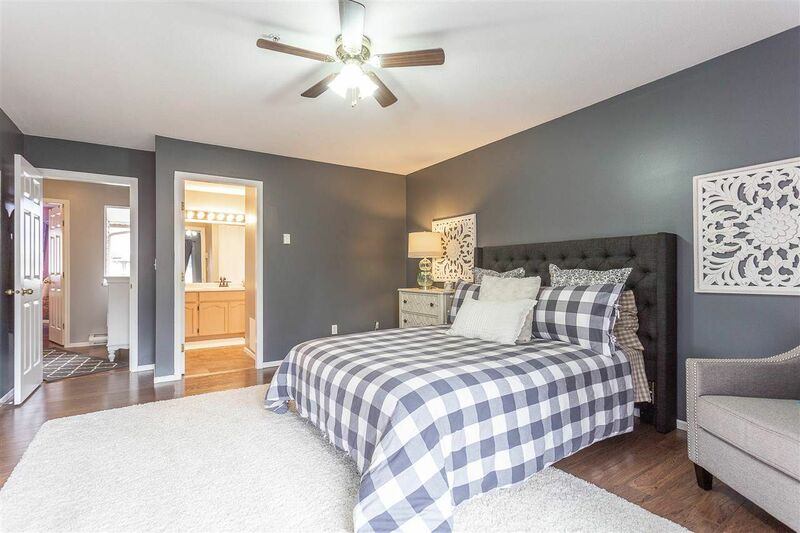 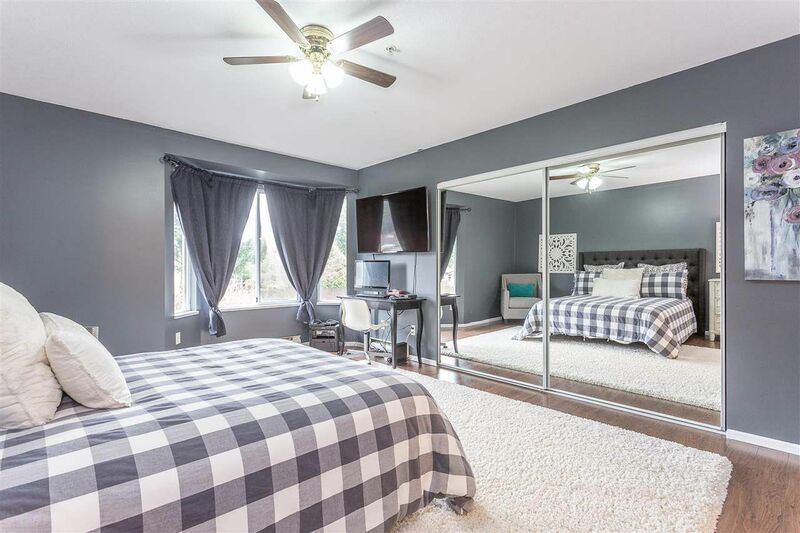 3 Extra large bedrooms, all boasting excellent closet & storage space. 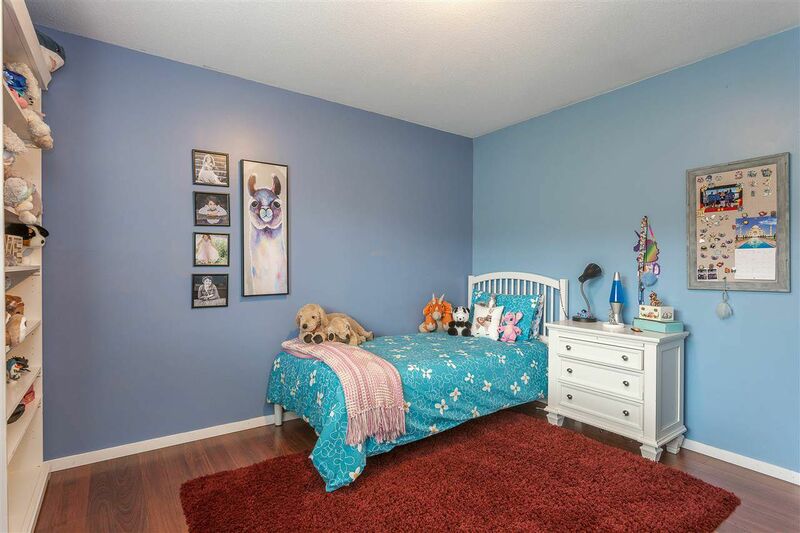 Walking distance to schools, parks, trails, shopping. 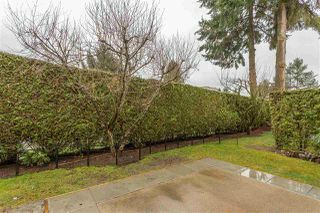 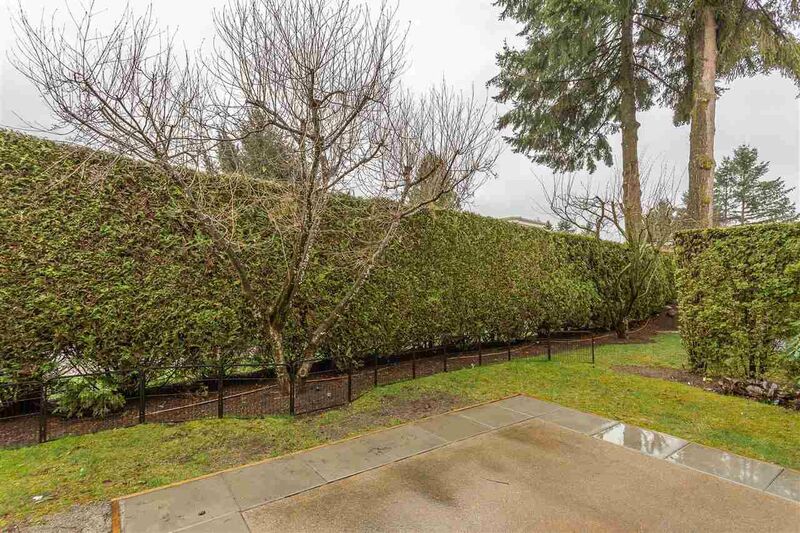 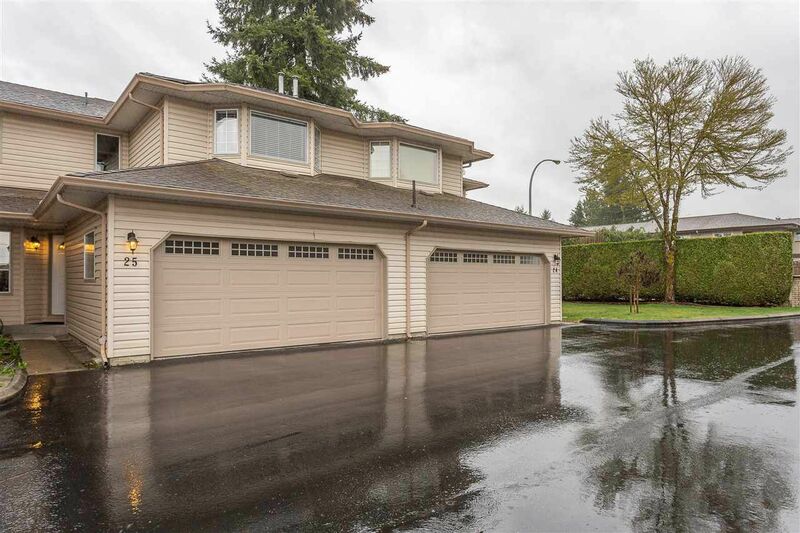 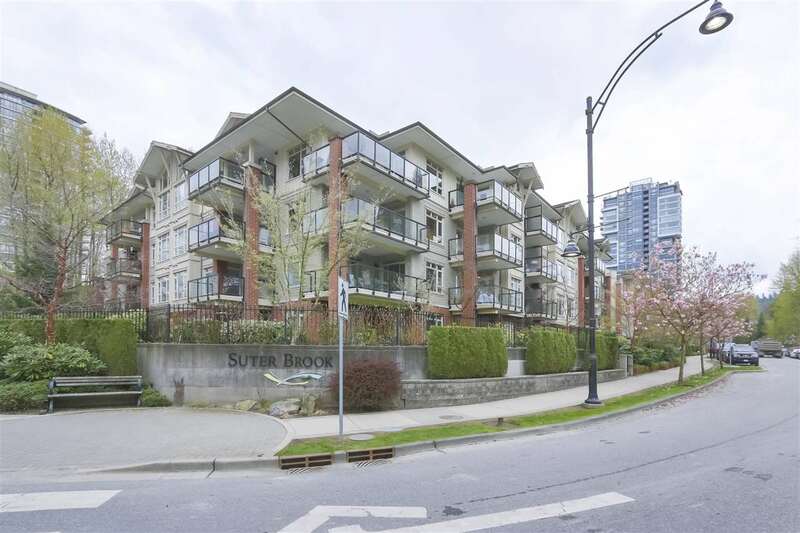 Walk to WC Express, minutes to the Golden Ears/Pitt River Bridges. Commuting is a dream! 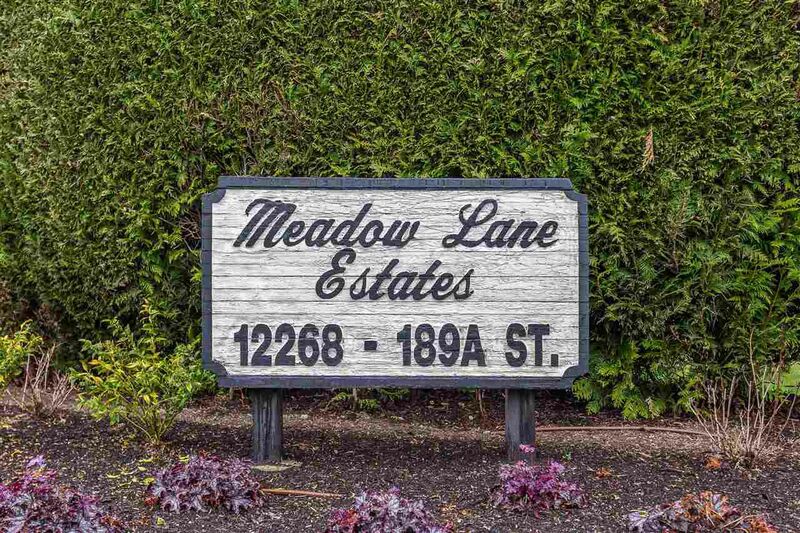 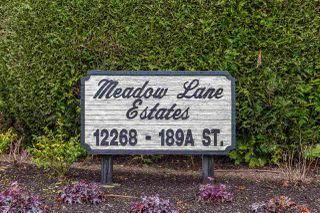 A very well-run complex in the Heart of Pitt Meadows. Quick dates available.